Everyone loves a December sale! This year is no exception. 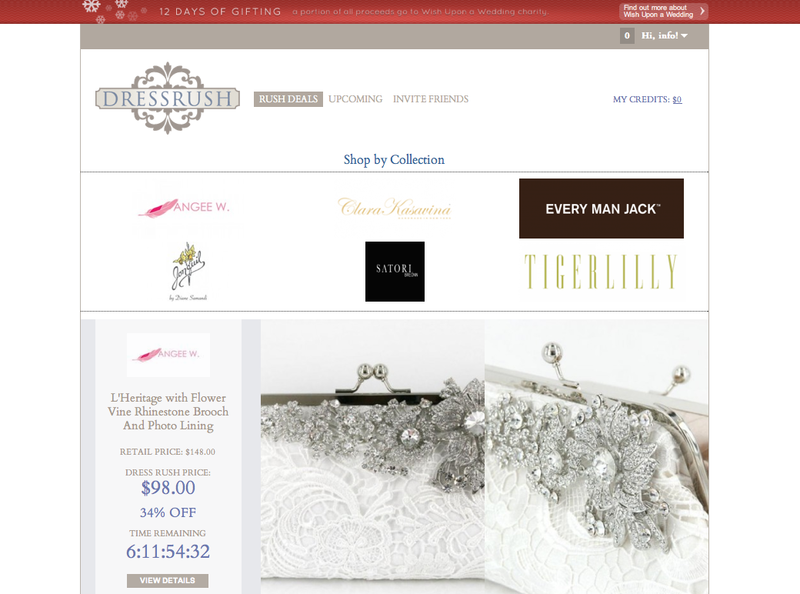 We have hand selected six of our handmade clutch designs to feature in the Dress Rush “12 Days of Gifting” Charity Sale. 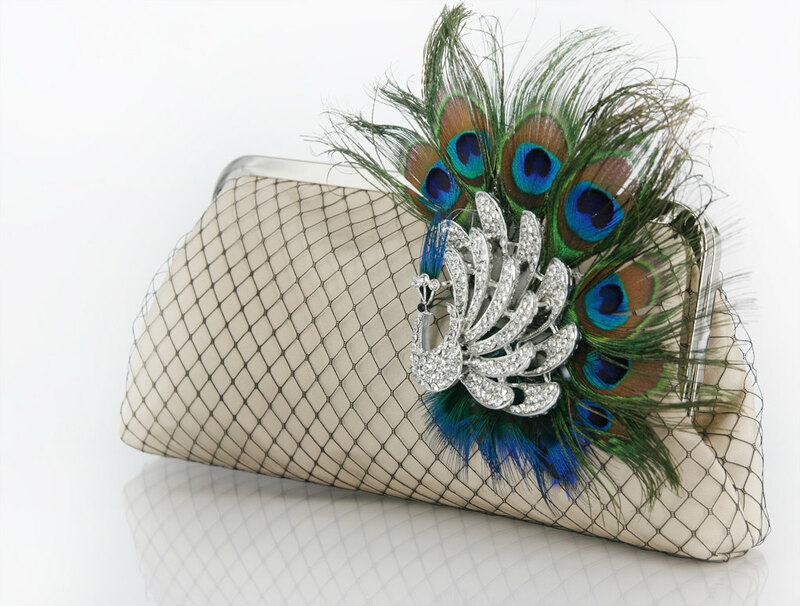 In addition to getting up to 39% off these feathery, sparkly, and lace-y bestsellers, each of these clutches will be personalized with a photo that you send us after the purchase. 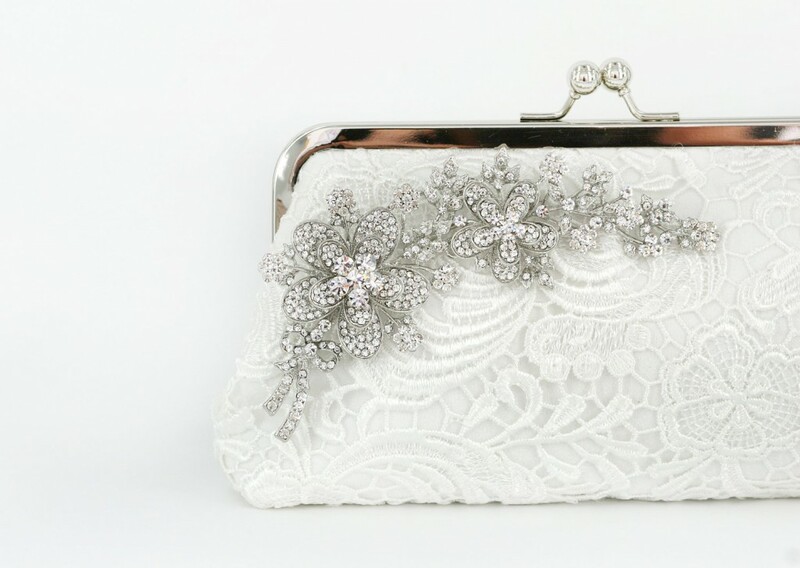 The photo lining option is a great way to personalize your bridal or bridesmaids’ clutches as we believe that making your big day unique is all in the details. 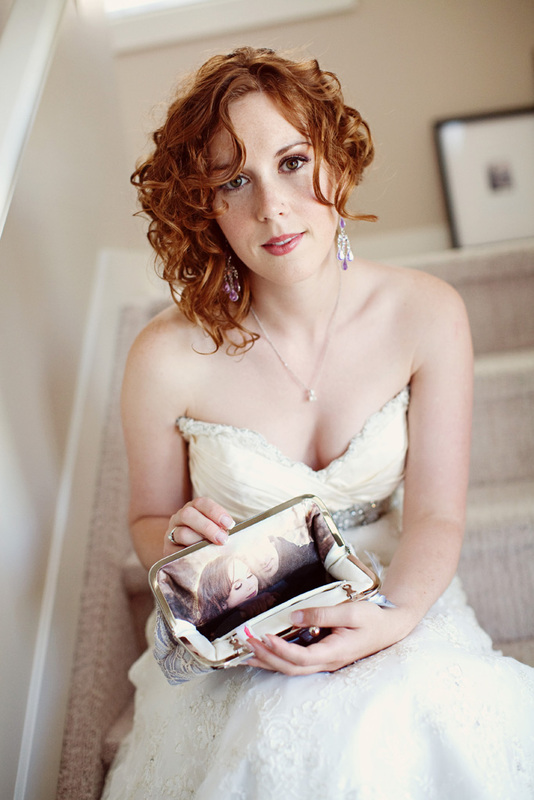 Recently featured by Style Me Pretty and EmmaLine Bride, these photo personalized clutches make wonderful mementos of your big day that you (or your bridesmaids) can treasure and re-use for many years and events to come. 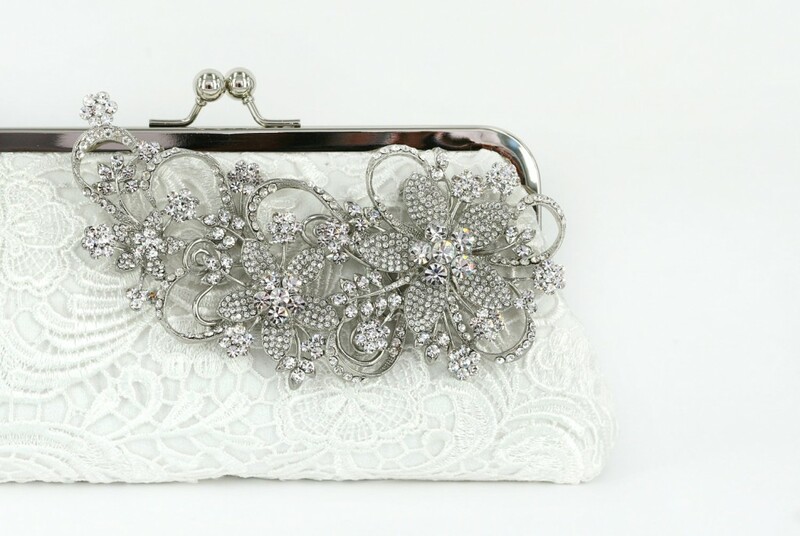 Not only that, it’s also a fabulous way to showcase your engagement photo, and the rhinestone and feathery adornments on the clutches are removable and can be used as brooches on a bridal sash or other outfits. 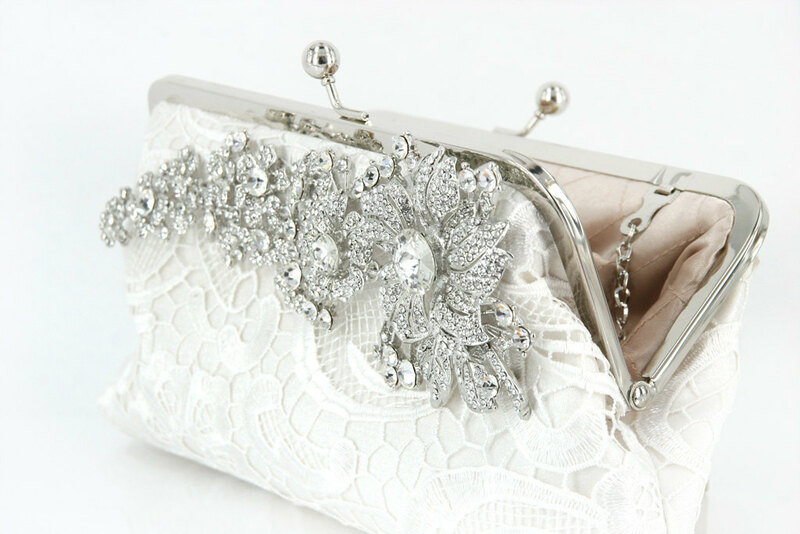 If you are interested to read more on how we can help your create your unique clutch bags, check out our wonderful list of clutch bag options and add-ons. Without further ado, Let’s share the joy and spread the happiness this holiday season. 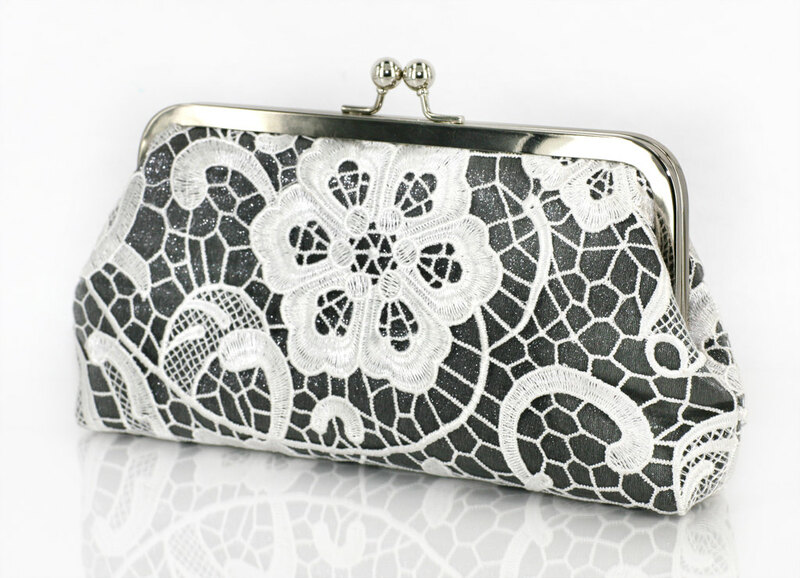 Even if you are not looking for a personalized clutch bag, do check out the great deals from on this Rush Sale! Here’s the line-up of the six bags on sale. A limited number of each bag is available and sales ends this Saturday, so don’t miss this great December sale. A portion of revenue from all sales during the “12 Days of Gifting” will go directly to the charity Wish Upon A Wedding, which grants wedding wishes to couples facing terminal illness. Happy Shopping, Happy Sharing, and Happy Holidays!